On Tuesday 19th June a new SUSSED will be launched. The upgrade will support staff and students on the go with tablets and mobile devices fully supported. 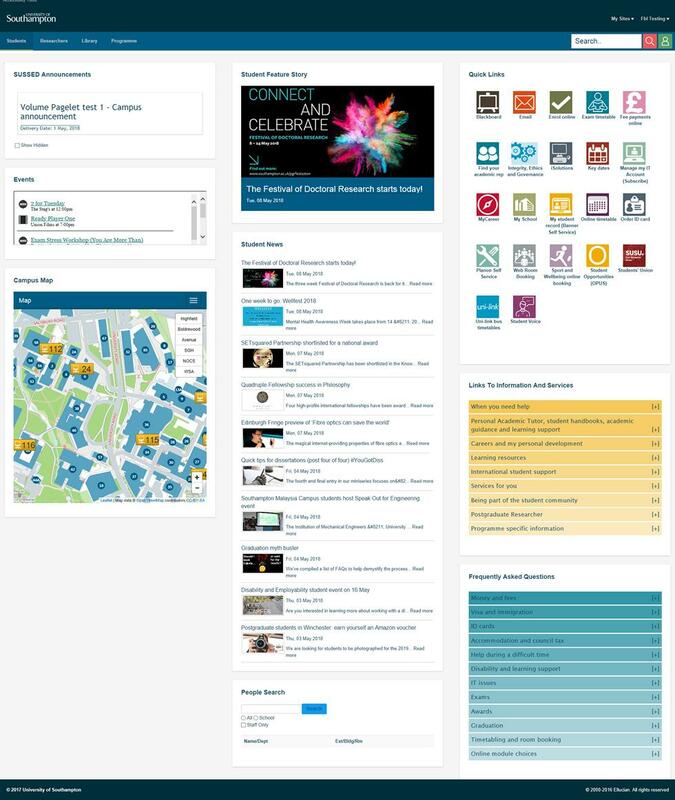 An enhanced user interface will provide an improved look and feel, consistent with the University’s branding. The University is enhancing privacy too. 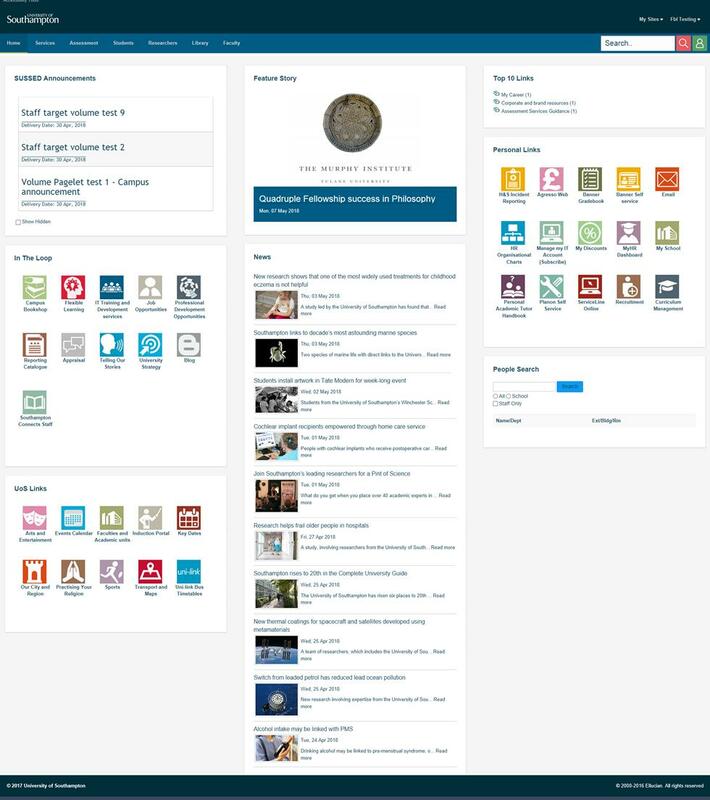 The login page is pared down from content meaning, from the 19th June, no SUSSED content will be made available to people outside our community. The software supplier has withdrawn the single sign on functionality for systems including Outlook Web Access and Blackboard- see SUSSED Detailed Changes for more information. We are looking to restore this in the future. A summary of other key changes is outlined below. For more detailed information, including where to find links or information which has moved, please see: SUSSED Detailed Changes. SUSSED Groups closed and content migrated to more suitable platforms.